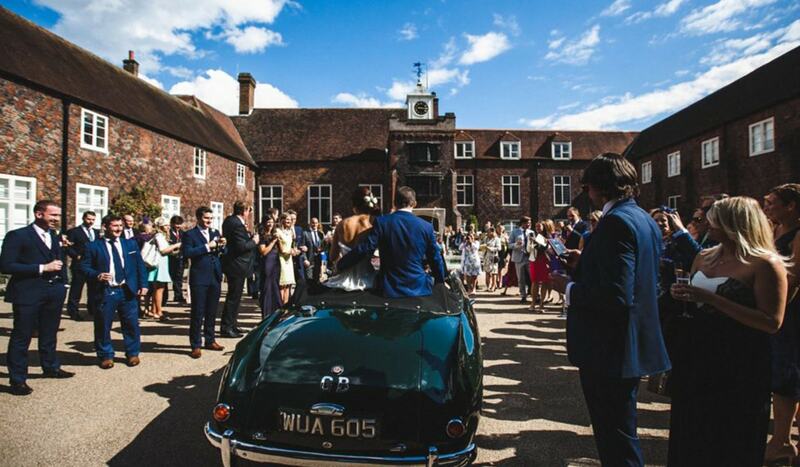 Fulham Palace has many backdrops for you to choose from, for every stage of your event. Seven rooms, two courtyards and 13 acres of gardens provide an abundance of different scenarios and solutions. For weddings, Fulham Palace has 4 licensed spaces available; The Great Hall, Bishop Terrick’s Drawing Room, Bishop Sherlock’s Room & Bishop Terrick’s Dining Room. Each of the private event spaces at the palace are hired exclusively, so you really can make it your own for the day. To discuss how we can transform your celebration at Fulham Palace, get in touch.